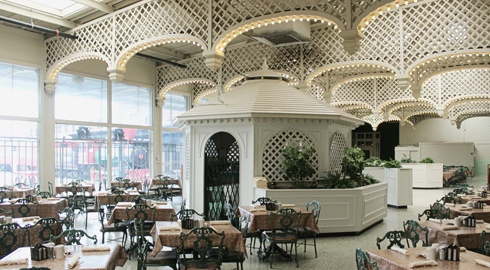 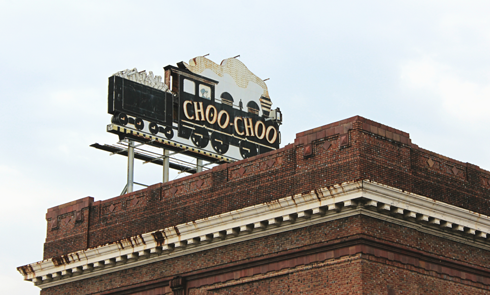 Pardon me, boy, is that the Chattanooga Choo Choo? 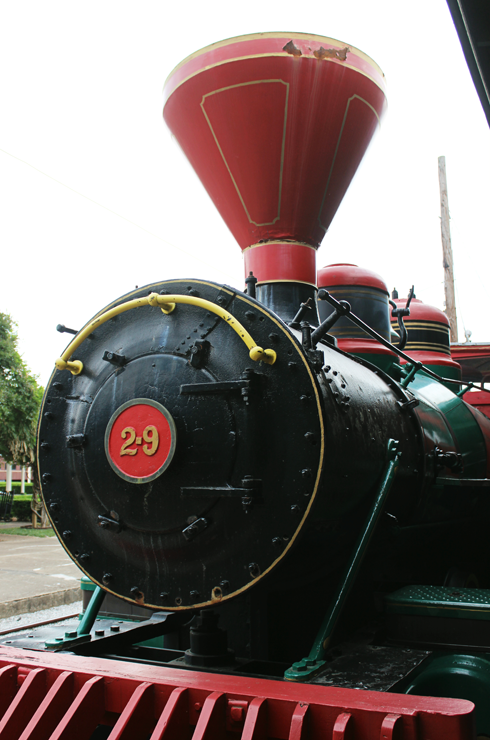 Yes, yes track 29. 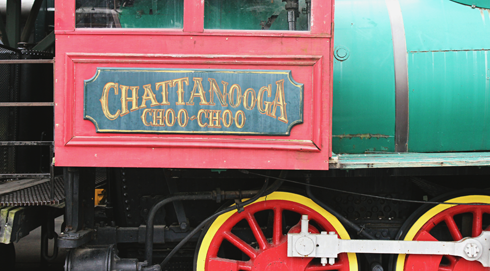 The Chattanooga Choo Choo was a hugely popular Glenn Miller big band song from the 1940s that told the story of a train journey from New York to the American South via Chattanooga. 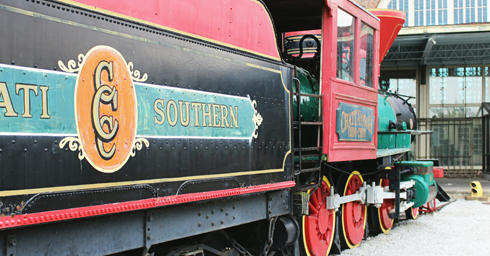 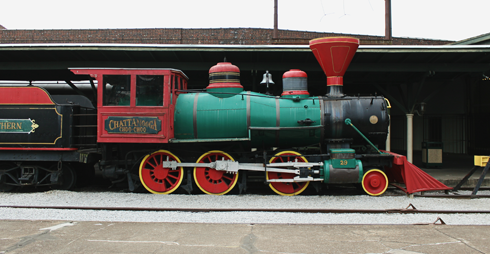 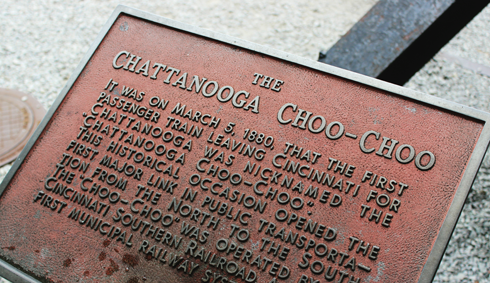 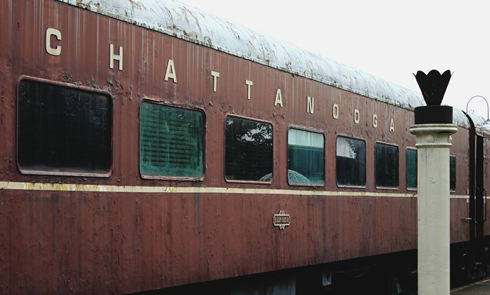 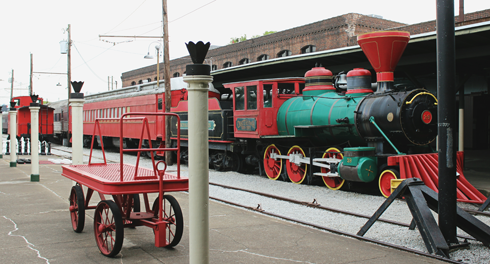 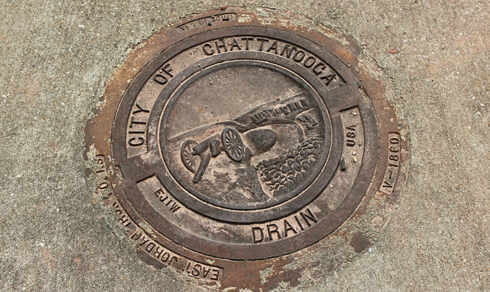 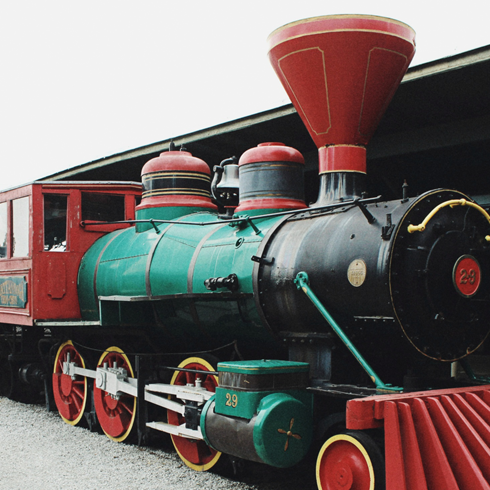 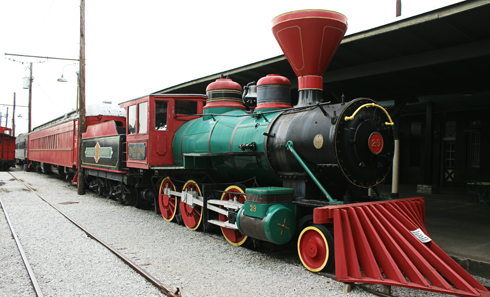 Through the first half of the 20th century, Chattanooga was a major railway hub for passenger (and freight) traffic - a history that is still very visible in Chattanooga, Tennessee today. 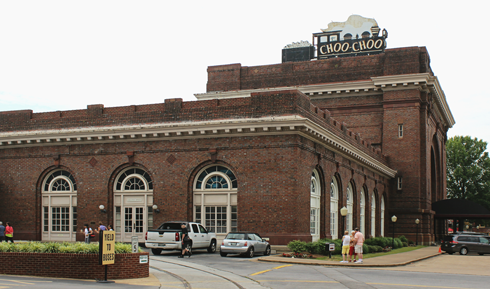 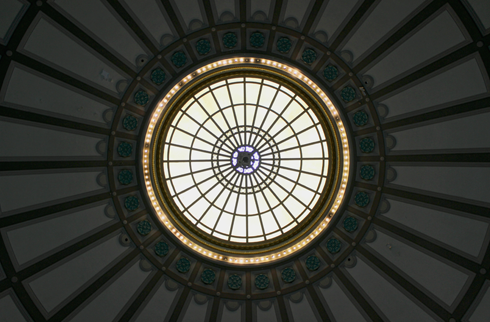 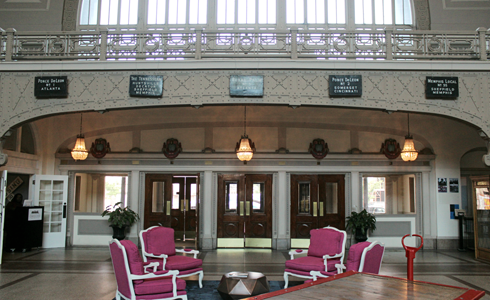 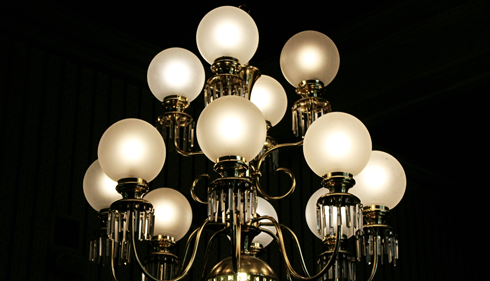 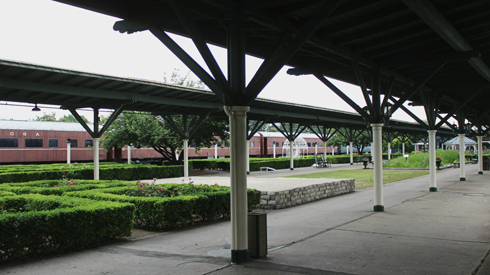 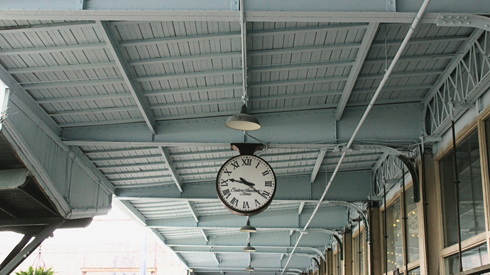 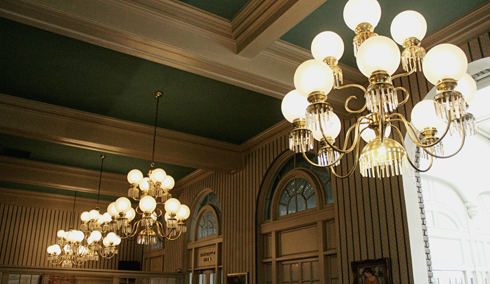 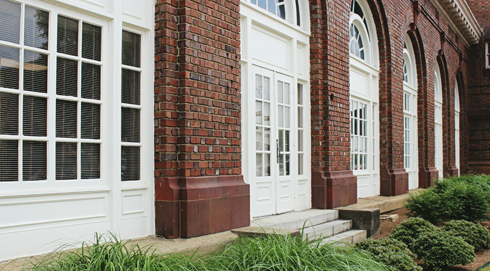 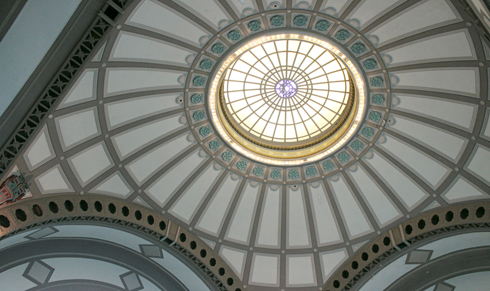 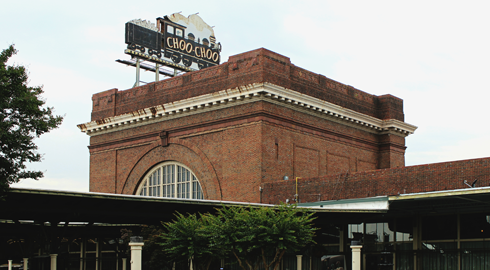 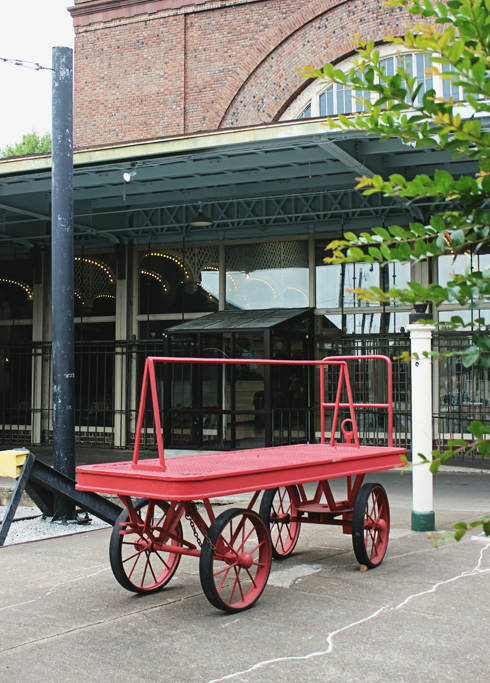 While passenger service ended here in 1970, the grand Terminal Station built in 1908 has since become the Chattanooga Choo Choo Hotel, offering guests the opportunity to spend the night in refurbished sleeper cars and enjoy the grandeur of this historic station.